We will buy your automobile! Quick cash for musical instruments! 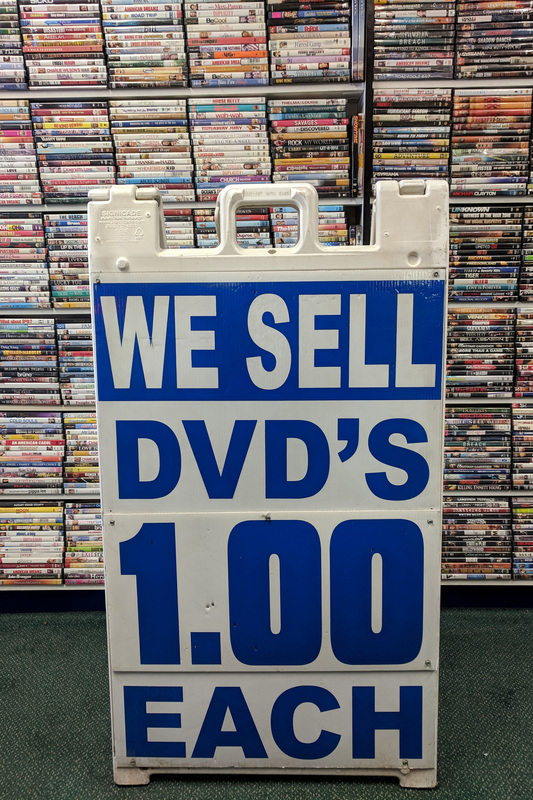 We buy and sell EVERYTHING! Need cash? Come see us! Gold, Jewery, and much more! 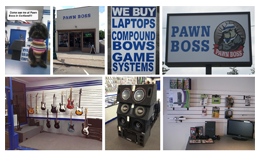 Our Fulton Pawn Boss store offers the best deals for gold, silver, electronics, musical instruments, hunting items, and much more. If you want to sell, pawn, or trade your valuables, our staff at Fulton Pawn is prepared to give you top-dollar for your items. Come see us at Fulton Pawn Boss! At Fulton Pawn, we specialize in gold and jewelry. We buy chains, rings, watches...you name it! If you want cash for your gold and jewelry, Fulton Pawn Boss is the go-to place to find the best deals and to get the most cash in your pocket. If you are in the market to buy diamond rings, gold necklaces, rings, medallions, bracelets or other types of jewelry, make sure that you check with us. When it comes to pawn and jewelry shops, Fulton Pawn Boss rips apart the competition. Interested in electronics, video games, dvds and music instruments? Fulton Pawn Boss is sure to have something for you. Check out our wide variety of DVDs, our guitars, basses, and amplifiers, radios and sound systems, wide-screen TVs and more. If you want to add some BOOM to your entertainment system, come check out Fulton Pawn Bass. At Fulton Pawn Boss, we rip apart the competition! Fulton Pawn Boss comes through just when I need it. Pawn Boss in Fulton, NY has always gotten me the best deals for gold and jewelry and other things. Whenever I need quick cash or need to find an awesome deal, I go to Pawn Boss in Fulton, New York. Questions? No problem! Just stop in at Fulton Pawn Boss and we will answer your questions and make sure to give you the best deals in the entire Syracuse, NY area. Pawn, sell, buy or trade, Pawn Boss at Fulton has a deal for you. Check out Fulton Pawn Boss and we will show you exactly how we rip apart the competition! Need help finding us at Fulton Pawn Boss? We'd be glad to help!